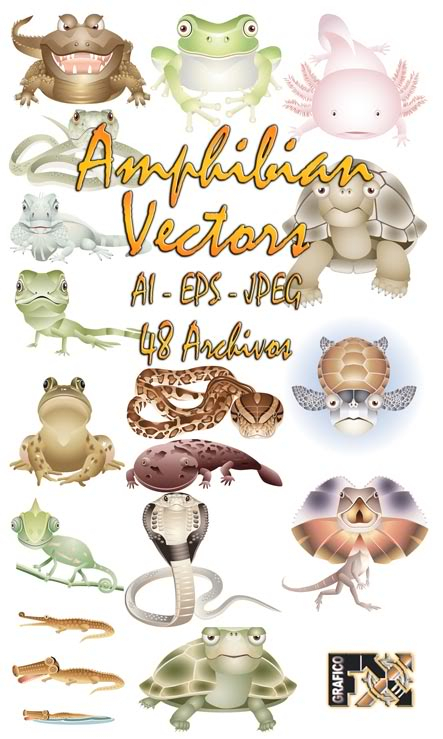 here a vectors collection for amfibios designers. that is to say, toads, frogs and things like that. they are perfect to add it to any project or idea that they should have. it is a collection of vectors of blows and effects of shock.